Rule 50 of the Olympic Charter states, “no kind of demonstration or political, religious or racial propaganda is permitted in any Olympic sites, venues or other areas.” Despite a clear attempt by the International Olympic Committee to create an a-political sporting event, the very exercise of holding the Olympics in South Korea is politically charged. The political party currently in power in South Korea are the Liberal Democrats, with President Moon Jae-in at its helm. President Moon and many of his fellow party members were involved in the ferocious democratisation and reunification movements that shook South Korea in the late 70s and 80s. Their national fervour stems from a strong attachment to the narrative of the Great Han race and the Korean minjok, destined to be one country, but crudely carved in half by intervening foreign powers. It is with this background that President Moon’s administration has adopted President Kim Dae-jung’s Sunshine Policy, which entails warmer diplomatic ties with North Korea. Evidently, there are pragmatic elements to this policy, which was the overarching strategy implemented by the South Korean government in the late 90s all the way until 2003. Nonetheless, it remains difficult to divorce pragmatism from ideology of primordial nationalism, which inflects the older generation, the last of whom are represented by President Moon. This narrative of a common-blood line, propagated by the Liberal Democrats and their supporters, has largely failed to arouse the passions of the younger generation of South Koreans. Having not lived through the Korean War and under an authoritarian military regime, they see their identity as founded on different political principles and social norms. In 2017, the Korean Institute for National Unification (KINU) conducted a survey, which concluded that 47.3 percent of South Koreans above 60 believe that reunification is possible, while only 20.5 percent of South Koreans in their 20s agree with this sentiment. Albeit, poll statistics can be reductive, but it remains clear that there exists a waning support for reunification. Nevertheless, it is certainly worth understanding why ethnic nationalism is failing to capture the hearts and minds of young South Koreans and in turn why it is so deeply embedded within the political identity of older citizens. In both the collective and individual sense of the term, national identity became a critical aspect of the Korean life during the years of colonial occupation under Imperial Japan. Minjok became a term of defiance, demarcating Koreans from Japanese and working to delegitimise Japan’s claim that Koreans were an extension of Japan and needed imperial guidance. Since the 1945 division along the 38th parallel, North and South Korean leaders have hedged their legitimacy in part on their defiance against Japanese imperialism and as such, defined themselves as the defenders of the Great Han Nation. Korean nationalism, however, is wrought with contradictions and hypocrisies. North Korea’s nationalism, in contrast to the South, is simpler and more overtly problematic in that is presumes an existential geopolitical threat from American presence in South Korea, which manifests in military aggression and nuclear warhead development. In South Korea, however, the issue is less straightforward.  What began as a national identity embedded in an emancipatory movement quickly turned ugly in the post-colonial years. In searching for legitimacy as the rightful state for a nation of Koreans, the South Korean government relied upon stringent policies of racial purity. This was particularly evident during the authoritarian rule under President Park Chung-hee (also the father of the now impeached and ousted President Park Geun-hye). In the years following the Korean War, thousands of mixed-race children, products of American GIs and Korean women, were abandoned at orphanages for their mixed lineage. In some respects, this rejection of half-American children was also a response to North Korea’s nationalism that claimed the South Korean government betrayed the minjok by acting as a U.S. satellite. While it is undeniable that South and North Koreans largely share the same bloodline and ethnic heritage, this obsession with biological homogeneity has lost traction in its ability to justify reunification between the North and the South. Distance from a time when only one Korean nation existed has allowed the younger generation to recognise, with the clinical pragmatism, the huge political, but more importantly social and economic upheaval that would inevitably come as a result of reunification. Even public policy amendments indicate that politicians recognise the waning possibility of reunification by choice. In 2011, the Defense Ministry (under the Conservative Party) edited the wording in its military enlistment ceremony from “minjok” to the Korean equivalent of “citizen.” Moreover, the same year the military discarded the rule that had previously exempt mixed-race Korean men from mandatory military service. Conversely, sceptics have argued that these changes were merely a response to the falling rate of eligible men forced to serve in the army, rather than an effort to make more political space for mixed Koreans. Nonetheless, with multiracial Korean citizens and alien residents becoming a part of the norm at least in the major cities of South Korea, an ethnically-homogenous society diminishes and with it the political will for a unified Korea. The Winter Olympics did far more than provide a platform for some of the world’s greatest athletes to perform unimaginable feats of physical wonder – it also served as a looking-glass into the dark underbelly of Korean identity politics. The burgeoning gap between the younger and older generation on matters of North Korea and reunification combined with the polarised tribal politics within South Korea is an unsettling matter. While one survives (in South Korea’s case, thrives) the other cannot. Therefore, in their Darwinian struggle for survival, both Koreas are forced to constantly renegotiate their relationship with each other and themselves in their physical and imagined forms, a reality that does not seem likely to change anytime soon. Sydney is a final-year War Studies and History student. Her academic interests range from post-colonial history to maritime and energy security issues in the Asia Pacific. Why are Russian nationalists dying in Syria?